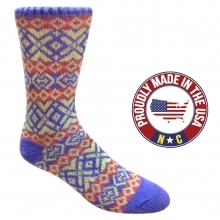 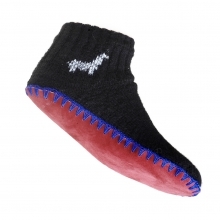 Your favorite alpaca sock now comes as a hand crafted slipper! 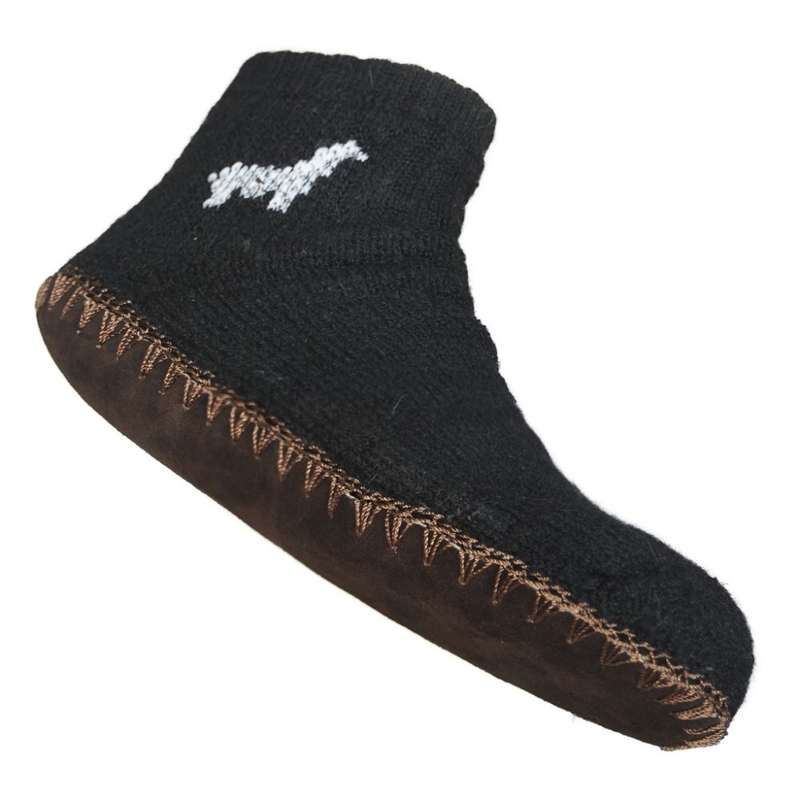 This cozy slipper is half half baby alpaca sock, half moccasin. 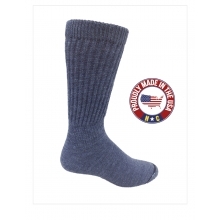 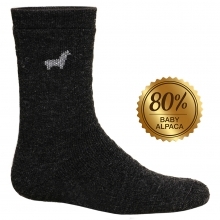 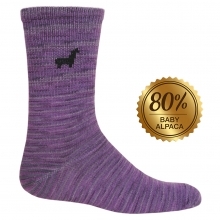 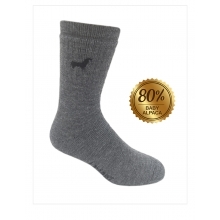 The thick alpaca slipper socks feels great against chilly skin, ensuring your feet stay toasty warm. 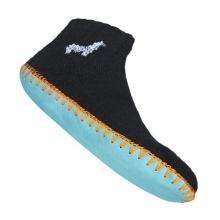 The llama leather soles are more durable and sturdy for walking. This combination of leather sole and alpaca upper provide maximum comfort.